We have had the great joy of planning weddings and events for 20+ years in the Midwest and beyond. We have worked with Brides who prefer tradition and those who fancy some ‘unexpected-done-well’. We have had the great pleasure of hosting intimate affairs under the stars and the grandest of occasions in stately ballrooms. We have had the great fun of surprising guests with fireworks and the Bride + Groom with a 300 guest Flash Mob. We would be honored and tickled pink to hear your vision for your day and how we can make the journey to I Do joyful and have it pour into your Best Day Ever. We are reverent when we promise a Joyful Journey to I Do and gladly guarantee your Best Day Ever. Kelly is a planner with 'heart'. 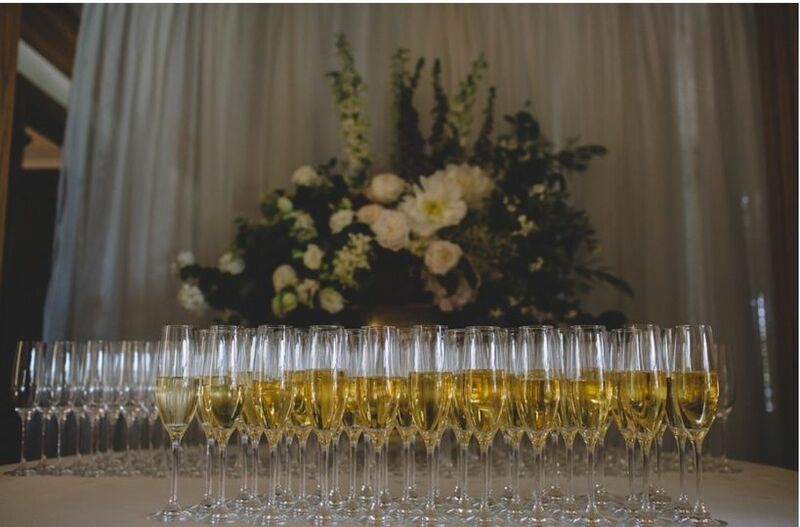 Having served alongside some of the highest level executive teams in the country, her corporate background in the planning of events across the United States, combined with her love for people and marking moments, created a natural transition for starting Backyard Soirée Weddings and Events in 2010. 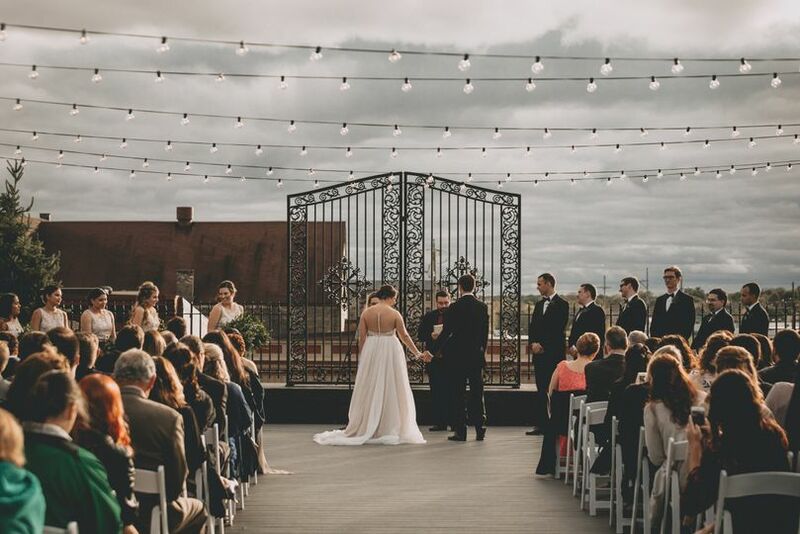 Located in Rockford, Illinois, Backyard Soiree Weddings and Events is proud of its team, the excellent reputation it enjoys and the strong relationships with venues and vendors it has earned. Due to it's wonderful 'word-of-mouth' business and preferred vendor status, Backyard Soiree Weddings and Events has worked with Brides in Chicago, Crown Point, Dallas, Denver, Indianapolis, Lake Geneva, Milwaukee, Nashville, Owensboro, New York, Rockford, Rockton, Sacramento and The Quad Cities planning, designing, arranging lodging and transportation as well as hiring and directing the venue and vendors. 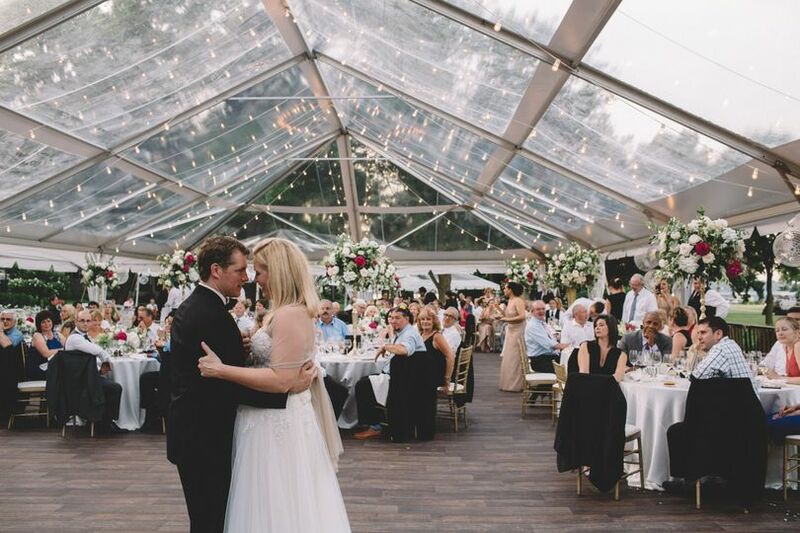 Whether it's a small informal party, a romantic, intimate wedding, or a thousand-person formal black tie gala, Backyard Soirée Weddings and Events will plan and execute every detail with heart and excellence. My name is Kelly and I LOVE to celebrate life's moments. 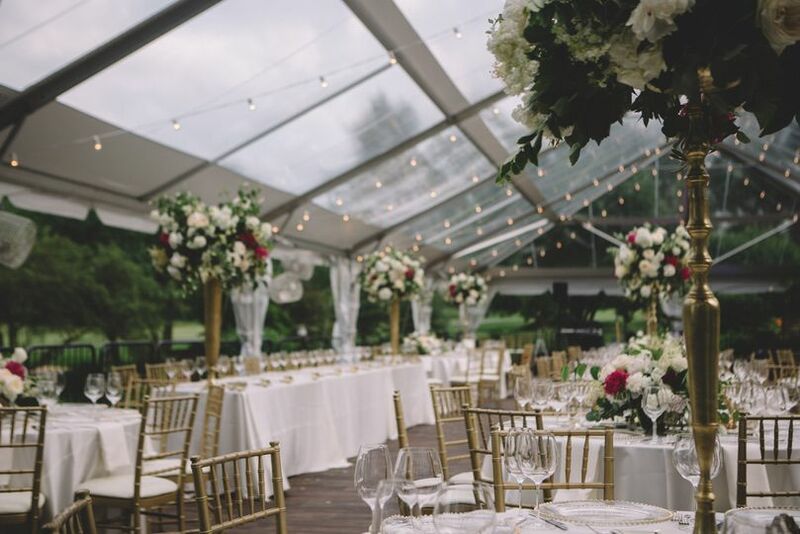 I am the owner and lead planner of Backyard Soiree Weddings and Events with 20+ years’ experience in Event Planning and Designing from 'All Things Wedding' to Corporate, Non-Profit, Community, Private and Holiday Celebrations hosting 50 or 5000. I love to 'idea-inspire' and I specialize in creating and designing memorable wedding celebrations which are completely custom and YOUniquely the Bride and Groom. 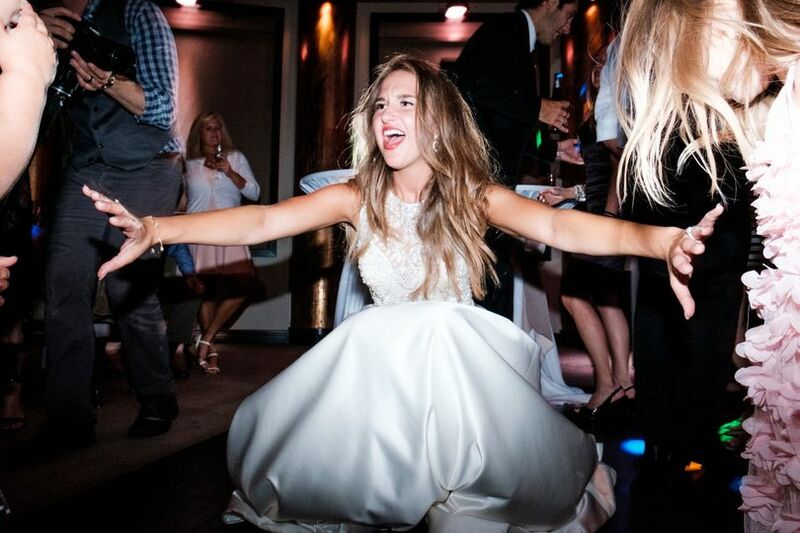 Wonderful Weddings have a ‘flow’ and are as enjoyable for the guests as they are for the Bride and Groom. Although there is absolutely NOTHING like a Traditional Wedding executed with excellence (I'm a Forever Fan, it will stand the test of time--I LOVE to attend and plan), there is also power in what we like to refer to as the ‘unexpected-done-well’. The most memorable weddings have a touch of surprise; whether found in the design details, the venue or menu selection, the construction of the ceremony or reception, the lay-out and flow of the space, and/or the special music that forever touches the hearts and then creates the atmosphere for celebrating---I can help you design the day which you will forever cherish and your guests will never forget. 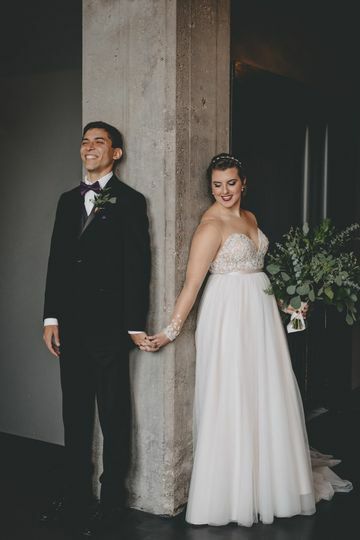 We are breaking the record for not fulfilling our annual New Year's Resolution of providing a website and social media presence which represents us as it should...our very valid excuse is (and we are sticking to it) that we are busy with an average of 15 Brides a year planning their Best Days Ever. If you would like to view, our website, www.backyardsoiree.com, is under construction but displays our work and notes of gratefulness and referral under the tab Backyard Bragging Rights. You can also find us on Facebook at Backyard Soiree Weddings and Events where we try to post a 1st year anniversary album --- and we are a bit more current and active @backyardsoiree on instagram. I had the pleasure of experiencing Kelly's passion and dedication to the wedding profession as a guest of my good friend Shannon's wedding. If you've been in and/or apart of a wedding, you know NOTHING goes 100% as planned, especially when it comes to weather. Despite this significant factor for an outdoor wedding, it was delightful to observe Kelly's agility and professionalism that allowed the bride to continue living her dream wedding. 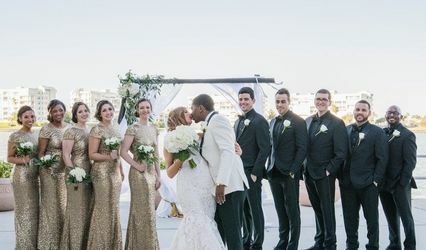 While it's expected the Wedding Planner devotes a majority (if not all) their time and energy to the wedding party, it was gratifying to witness how much effort Kelly devoted to accommodate all guests, particularly someone that 'misplaces' his suit jacket because he had too much fun. In fact, Kelly literally drove around town looking for my suit jacket, found it at a random casino and mailed it back to me. While it wasn't an expensive jacket, it demonstrated her dedication to ensure everything went smoothly pre and post wedding. My experiences with Kelly was brief but it wasn't difficult to see Kelly's passion for the bride and profession. For those reasons, I highly recommend Kelly's services to any future weddings. Thanks again for being awesome! I loved working with Shannon and Travis. It was a day with more moving parts than I can ever remember planning in 20+years. 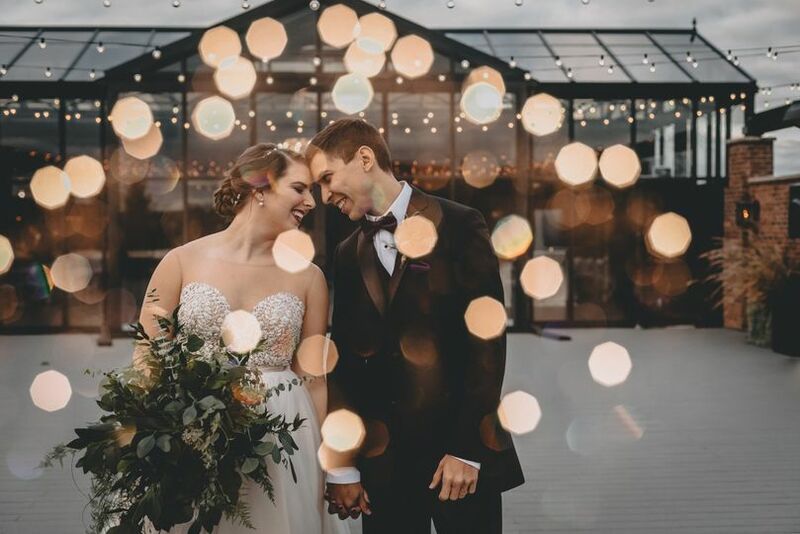 Every detail and moment reflected both Shannon and Travis's Love Story in fun and fresh ways with the priority of their guests feeling celebrated. It was a wonderful wedding day despite the weather and I am happy that Shannon has friends like you to share in your joy. So glad we found your jacket! When planning a wedding there are so many costs associated with it and the hiring of a wedding planner was not something that we intended to do. I would consider myself very organized, creative and full of ideas. However, after a couple of our friends recommended Kelly I gave her a call. Working with Kelly was an awesome experience. Her knowledge of vendors, creativity, cost saving ideas and attention to detail is unsurpassed. 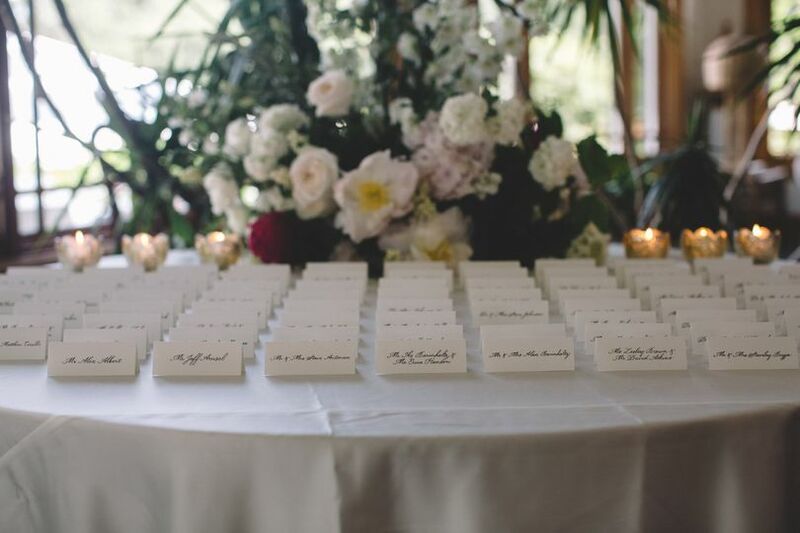 A lot of time and effort goes into planning a wedding and when the day finally rolls around there are so many, many last minute details to attend to. Kelly communicates with all vendors involved and makes sure everyone is on the same page and that the bride and groom's wishes are carried through. I could go on and on about how wonderful our experience with Kelly was and how she indeed does deliver the Best Day Ever. Most importantly though, Kelly gave us (the parents of the bride) the greatest gift of all because on our daughter's wedding day we were given the opportunity to just sit back and enjoy every single minute of the day and evening. A mere thank you could never be enough for all she did and there is simply not time or space enough to describe the amazing person she is both inside and out. DO IT!!!!!! Worth every penny! Wow! So many choices and so many things you don't know!!! 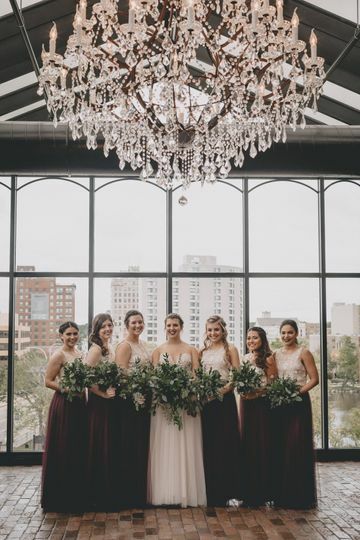 Kelly has so much experience as she has helped so many brides have "The Best Day Ever"!!!! You realize.......you don't know what you don't know, but Kelly does know what you don't know!!!!! Her suggestions on photographers, florists, videographers, etc.....are tried and true. We were blown away by all of the vendors that were recommended!!!!!! Such great people to work with!!!! 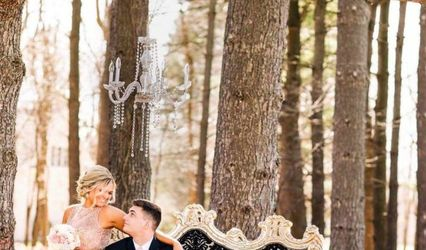 Kelly promises "The Best Day Ever" and she delivers! I don't think you can afford not to hire her!!!! One million times......YES!!!!!!! DO IT!!! !